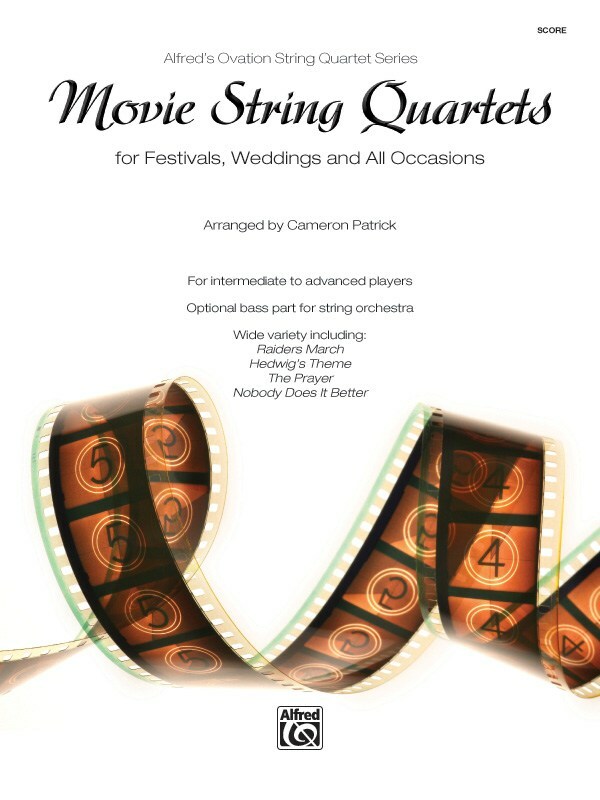 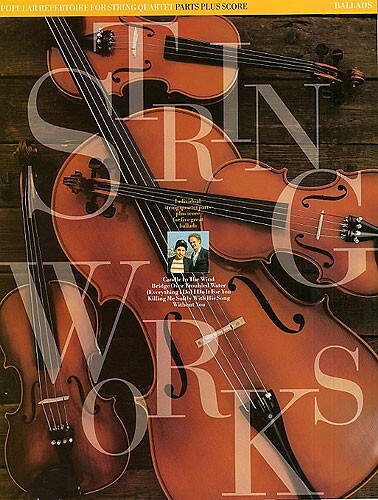 A series of popular music for working string quartets. 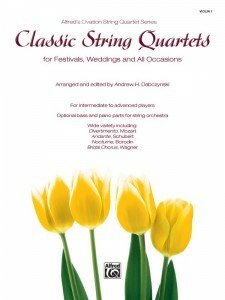 Light enjoyable repertoire pieces and entertaining encores. 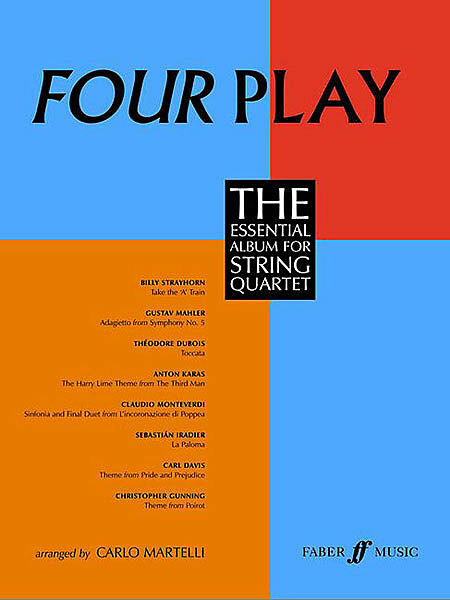 Each folio contains five pieces. 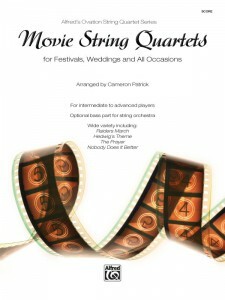 This entry was posted in String Quartet on November 8, 2011 by allan. 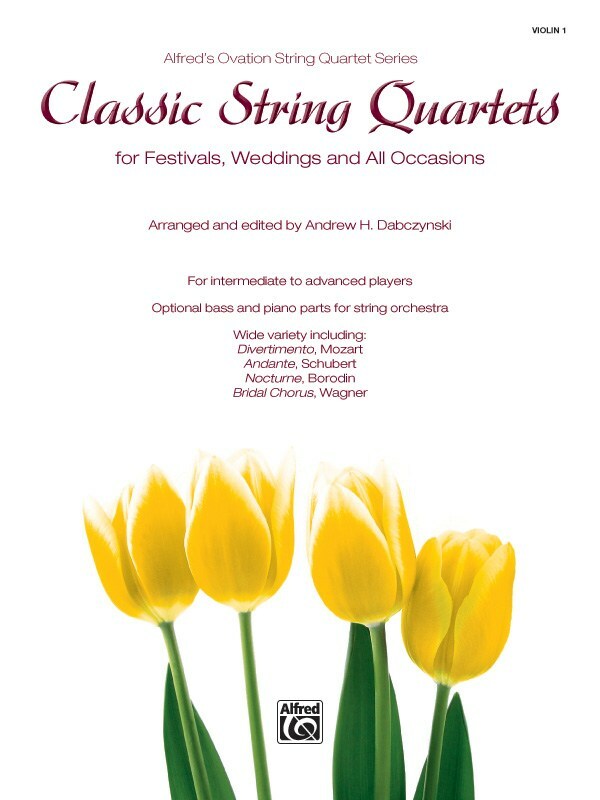 This entry was posted in String Quartet, Uncategorized on November 8, 2011 by allan. Op.96. 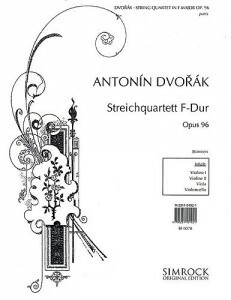 This beloved quartet was written whilst Dvorak was on vacation in rural Iowa. 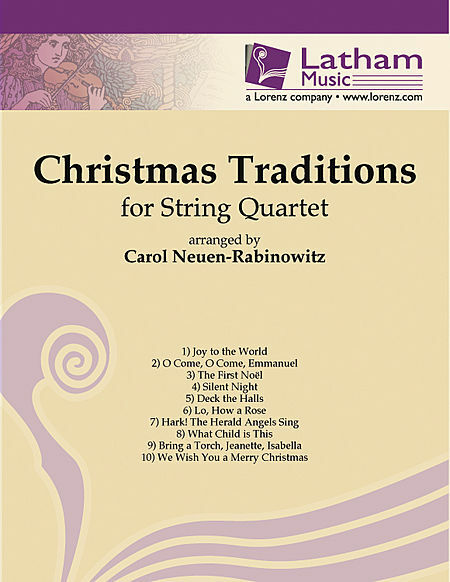 It is a slow movement for quartet and the finale sweeps along on a energetic, syncopated rhythm in the second violin and viola that shortly transforms itself into a wonderful patchwork of shifting accents. The first violin sings, first randomly and then voluptuously, atop this motoric accompaniment. 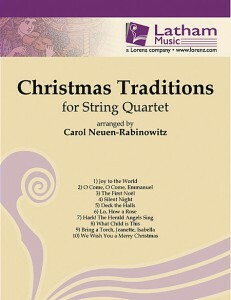 The quartet is written for 2 violins, viola and cello.